The packaging for full set and half set is the same. Upper kit uses its own box. 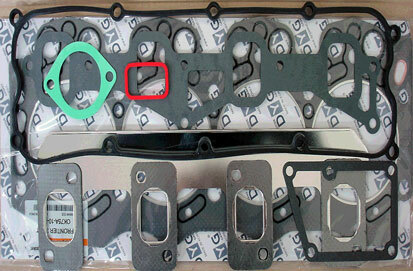 A product that includes all kinds of gaskets such as a cylinder head gasket, oil seal set, head cover gasket, O-ring that are necessary for repair. 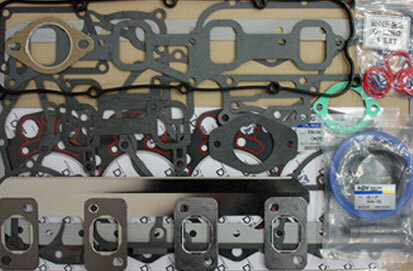 A product mainly applicable to export products. 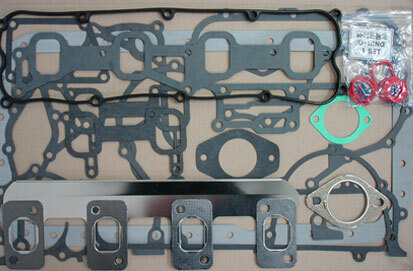 A relatively economical product that does not include cylinder head gaskets and oil seal sets. Products that are mainly used for domestic use. 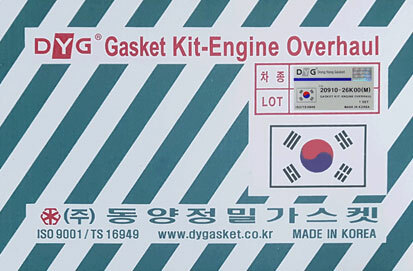 An economical product that includes a gasket assembled to the cylinder head of the engine including the cylinder head gasket.